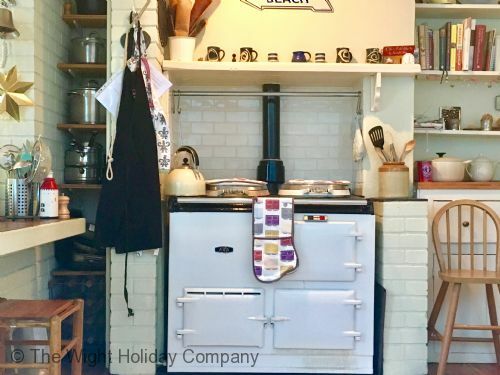 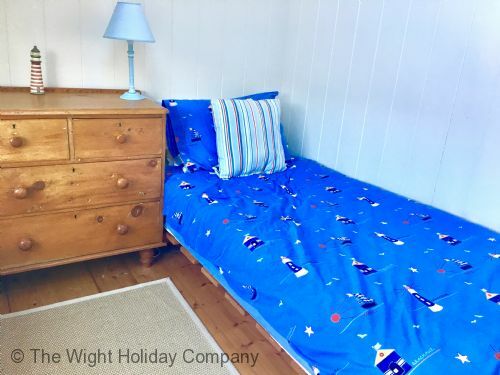 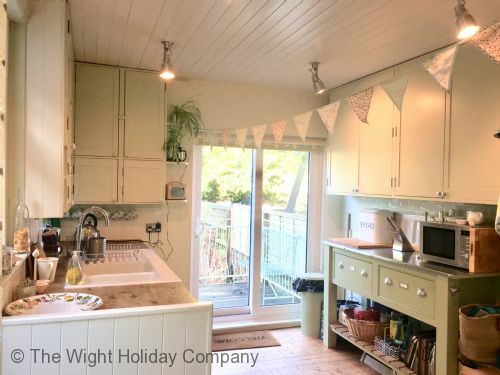 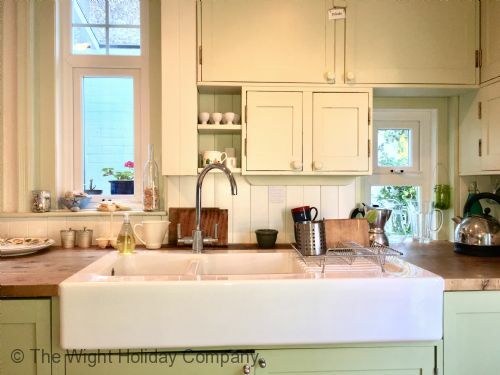 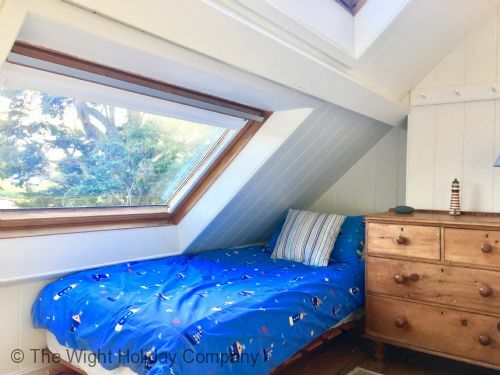 Junipers is a delightful 5 bedroomed self catering holiday cottage in Seaview on the Isle of Wight. 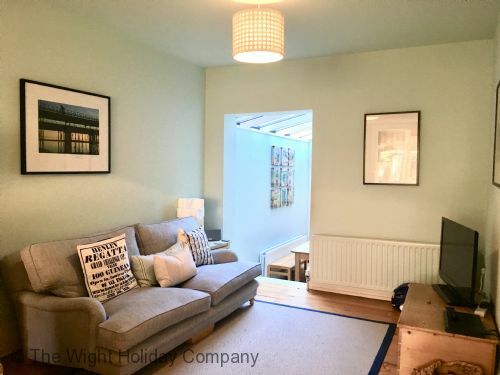 Situated minutes from the sea, centre of the village and Yacht Club it is a super holiday home to choose for your stay in Seaview. 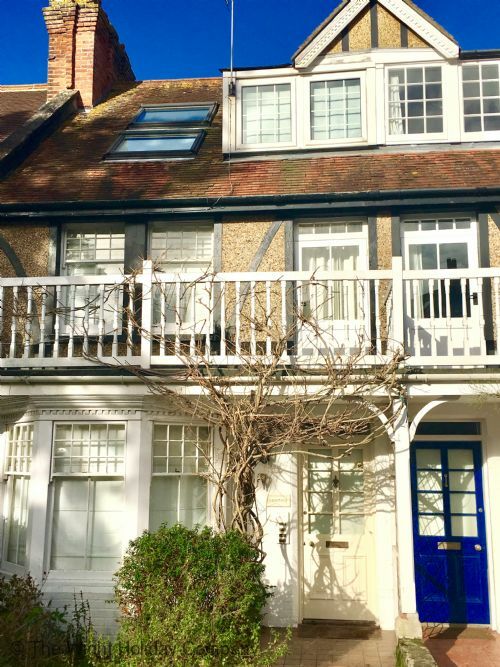 Outside there is plenty of street parking and there is a cut through to Fairy Road, Bluett Avenue as well as the beaches meaning it’s only a 2 minute walk to get some sand between your toes. 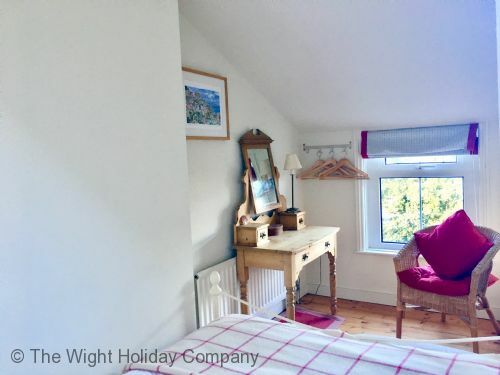 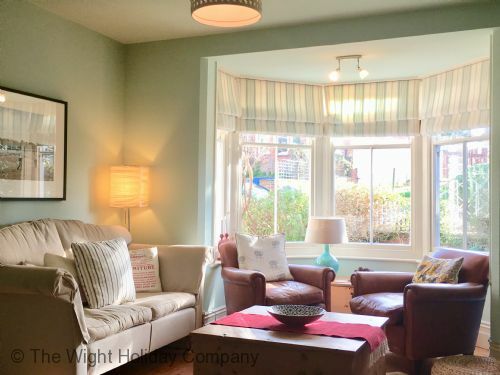 The accommodation is set over 3 floors, offers 5 bedrooms with 2 of them being within the eaves area of the house, it also provides a downstairs cloakroom, 2 beautiful bathrooms. 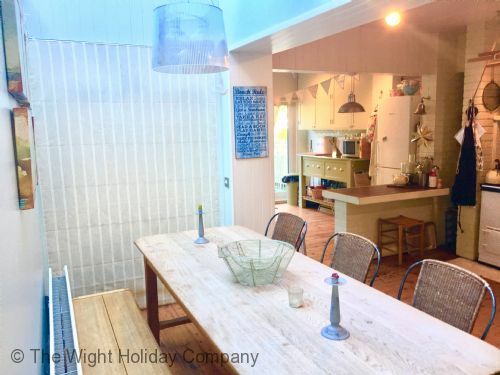 This holiday property has been stylishly decorated, it offers a real home from home with wooden flooring throughout, as well as an abundance of living space with an open plan kitchen dining room with Aga, a wood burning stove in the lounge and a secluded patio and decked area to the rear of the property that is the perfect suntrap. 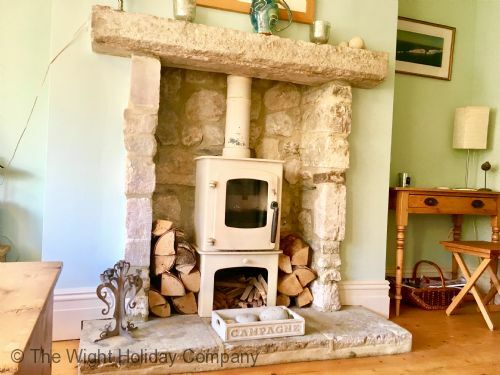 Sitting-room with comfortable seating for 8, wood-burner. 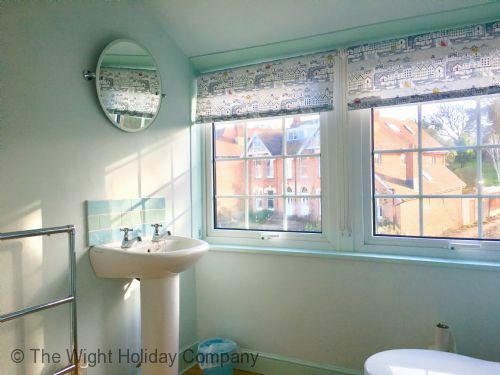 Cloakroom with WC and wash-basin. 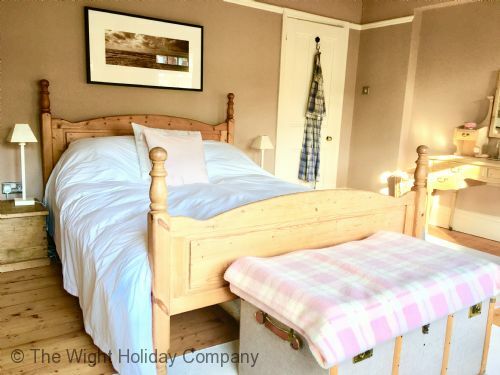 Bedroom 1 with double bed and balcony. 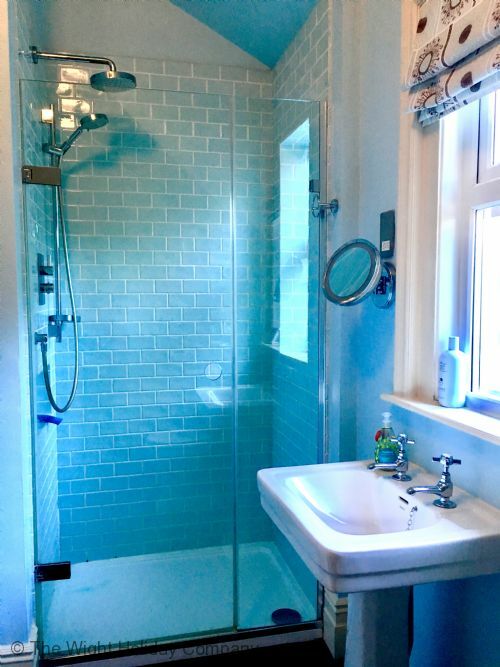 Bathroom with slipper bath, shower cubicle, WC and wash-basin. 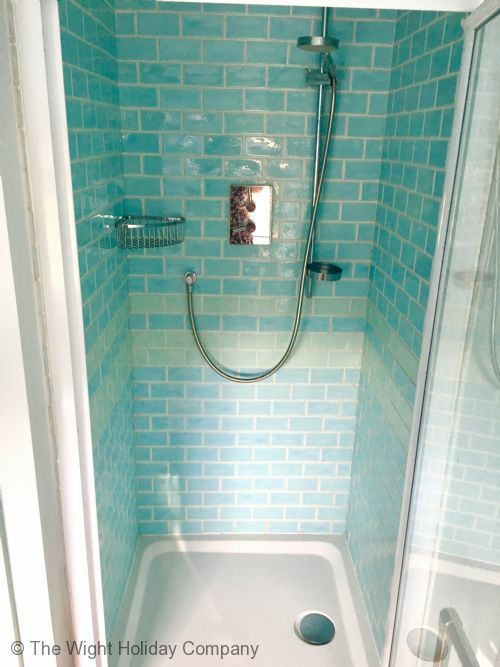 Shower-room with shower, WC and wash-basin. 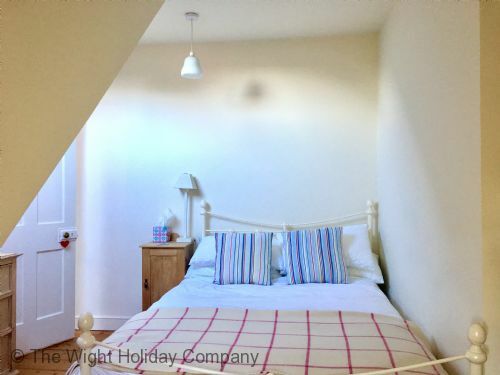 Take care, the second floor rooms are in the eaves and there are some areas of restricted height. 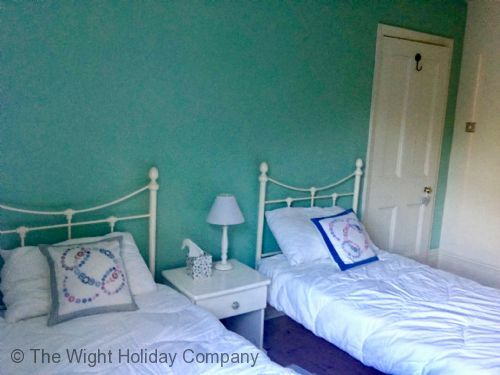 The double bed in bedroom 4 can only be accessed from one side.